Make it simple. Keep everything in sync! Easily access and share your data wherever and whenever you want. Increase your flexibility with our new cloud service. Host as many domains as you want! DataSword is a fully equipped online streaming service for live video and audio. Through utilizing a connection with a tier 1 CDN, high definition stream quality is supported. 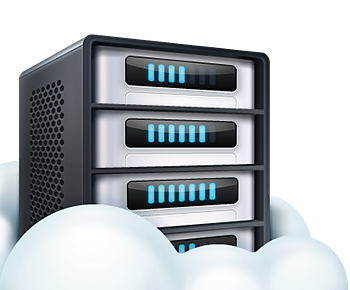 E-Mail Hosting featuring webmail, IMAP, POP3 and SMTP. Transfer an existing domain that you own.